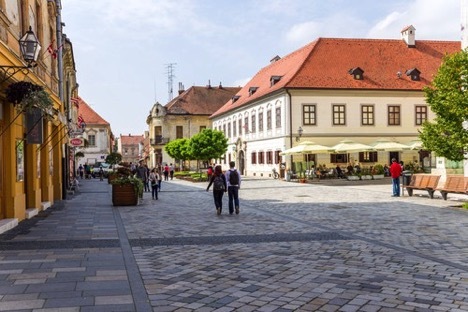 Croatia’s coastal towns have attracted tourists for many decades, but now the country’s capital, Zagreb, is also getting the attention it deserves as a holiday destination. Trust us, you will not miss the beach while in Zagreb, because this beautiful city has plenty to offer its guests. 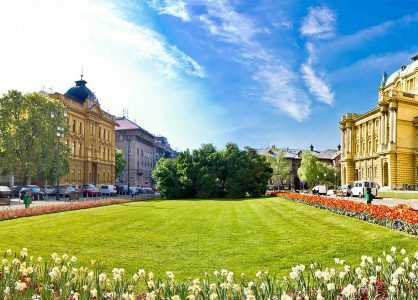 Zagreb makes a great twin centre holiday combination with Plitvice Lakes National Park, as the two attractions are located not too far apart and you will love the switch from the hustle and bustle of the city to the calm and relaxing nature in Croatia’s most beloved national park. Zagreb is very different from the coastal cities such as Dubrovnik or Split. The architecture is Austro-Hungarian, with monuments in lovely pastel colors and a large and vibrant central square, the Trg Bana Jelacica. This square is a perfect starting point for a tour around the city, because all the major sites can easily be reached on foot from here. 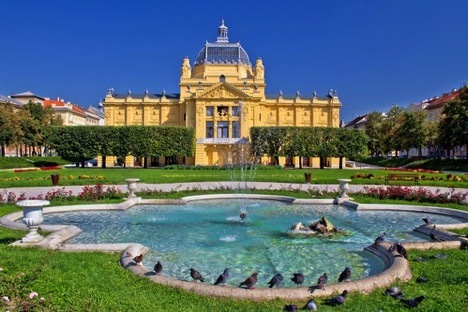 Zagreb offers over 60 museums and galleries, making the city a paradise for art and culture lovers. All year round you will find art exhibitions on different locations in the center. Zagreb’s most popular museums are the Museum of Contemporary Art, the Museum of Naïve Art, the Archeological Museum and the City Museum. If you would like to try something different, you can visit the Museum of Broken Relationships, an emotional journey through love break-ups from all around the world. Zagreb offers plenty of trendy restaurants, bars and night clubs as well, and let’s not forget all the shops on Ilica, Gundulićeva and Frankopanska. You can shop till you drop on these streets, where you will find everything from unusual boutiques to your favorite fashion brands and designer stores. Outside the city center are a few sights worth visiting as well, such as Maksimir Park, Zagreb’s oldest and largest park. It is a great place to go for a stroll, jogging or cycling. If you would like to go swimming, take the tram to Lake Jarun, which has a nice beach and offers water sports as well. Alternatively, you could go and visit a cemetery. This may sound strange, but Mirogoj cemetery is actually one of the most beautiful cemeteries in Europe. It is like an outdoor art gallery, full of sculptures and artistically designed tombs. Mirogoj attracts lots of visitors all year round and many describe it as a ‘must see’ when visiting Zagreb. 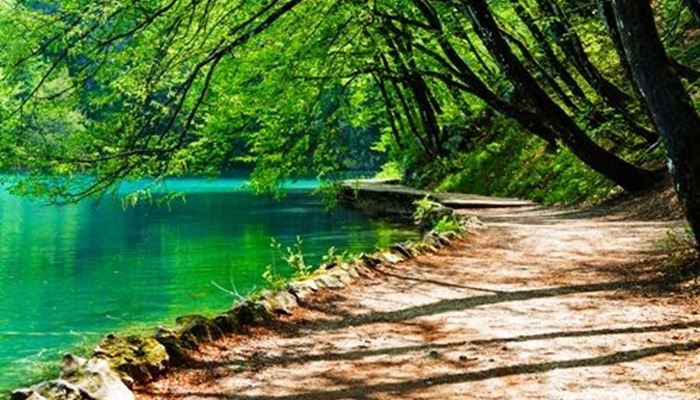 The next part of your twin centre holiday in Croatia will be the amazing National Park Plitvice Lakes. The sixteen lakes in Plitvice are laced together by rapids, waterfalls and many kilometers of wooden walkways that allow you to get very close to the most beautiful parts of this amazing park.You can feel the mist on your skin, follow the fish as they swim underneath your feet and see little rainbows appear everywhere around you. If you like waterfalls, this will be the best park for you to visit in Croatia, as there are over 90 waterfalls of different sizes, with the tallest one, the Veliki Slap, being almost 80m high. You can choose between many different trails that lead you through various parts of the park, some take only three hours to complete but others can take up to eight hours. Don’t be afraid to change your mind when you see a beautiful path that is not on the route you originally planned. You won’t get lost as long as you stay on the paths. If you would like to see as much as possible in one day, but prefer to not walk too much, you can also choose to take a scenic boat trip over lake Kozjak or hop on the tourist train that runs almost the entire length of the park. 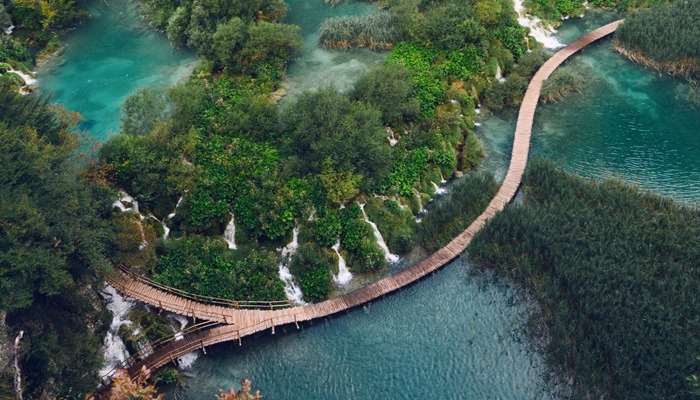 The best advice we can give you about planning a two centre holiday in Croatia that includes National Park Plitvice Lakes, is to avoid the months of July and August, when the number of visitors is very high. Plitvice is so beautiful and impressive that it is really worth visiting the park off-season, when you can enjoy it in the best possible way. 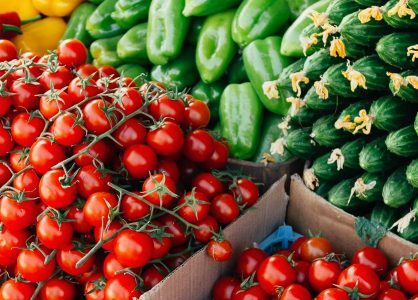 Zagreb’s centrally located Dolac Market is a traditional farmer’s market with an abundance of fresh homegrown and homemade local produce on offer. Passionate about delicious food and where it comes from? 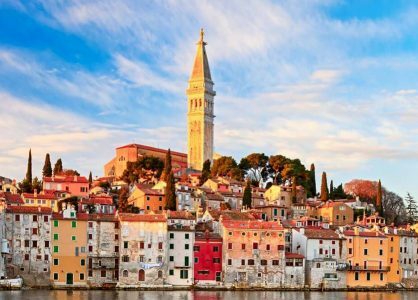 Istria is the gastronomic region of Croatia and is well known for its amazing colours, flavours and scenery.